Last Day to Register for 5K! Fairmount Family Night at Lakeside! Click here for our helpful Q&A document to help you get started! Earn your school $'s while you shop! 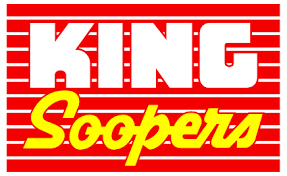 Simply associate your King Soopers card/Alt ID with Fairmount and you will not only be helping your school but you will be earning credits towards next year's student fees and PTA purchases. 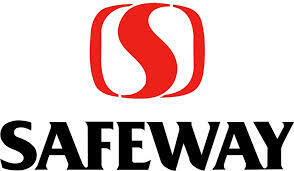 Earn 5% back on all your purchases (groceries and gas) - 2.5% to the PTA and 2.5% to YOU!